Sixth Avenue has announced a one time only reading of Byhalia, Mississippi by Evan Linder on Tuesday, January 12 at 8pm at Akbar in Silver Lake. 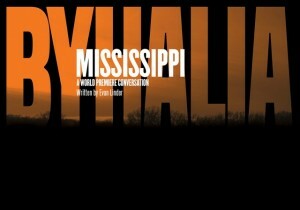 This reading is part of a national event called ‘A World Premiere Conversation’ — an event simultaneously connecting audiences attending the world premieres of Byhalia, Mississippi at theatres in seven North American cities. A digital conversation on Monday, January 18 will connect creative teams and audiences from all participating cities. 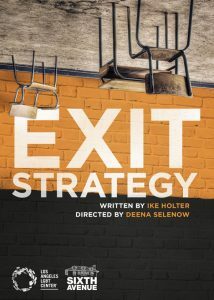 The play is making its world premiere simultaneously in Chicago (The New Colony and Definition Theatre Company), Memphis (Playhouse on the Square), Toronto (Cue6 Theatre), and Charleston (The Village Rep) on January 8, followed by readings in Boulder (Square Product Theatre), Birmingham (Theatre Downtown), and the Sixth Avenue reading in Los Angeles on January 12. The Los Angeles cast will include (in alphabetical order) Frances Fisher, Charlotte Gulezian, Kristy Johnson, Zhalion Levingston, and Adam Silver. Byhalia, Mississippi tells the story of Jim and Laurel Parker, a white Mississippi couple whose newborn black baby uncovers a secret affair and ignites racial turmoil in the town. The play is the 2015 winner of the NewWorks@The Works Playwriting Competition at Playhouse on the Square in Memphis and has been short-listed for numerous awards including the Theatre503 Playwriting Award. Akbar, Silver Lake’s “neighborhood oasis,” is located at 4356 W. Sunset Boulevard in Los Angeles. Admission is free and reservations are not required. 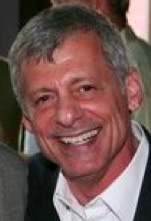 For more information on ‘A World Premiere Conversation” visit wpconvo.com and for more on Sixth Avenue, visit www.6avenue.org.